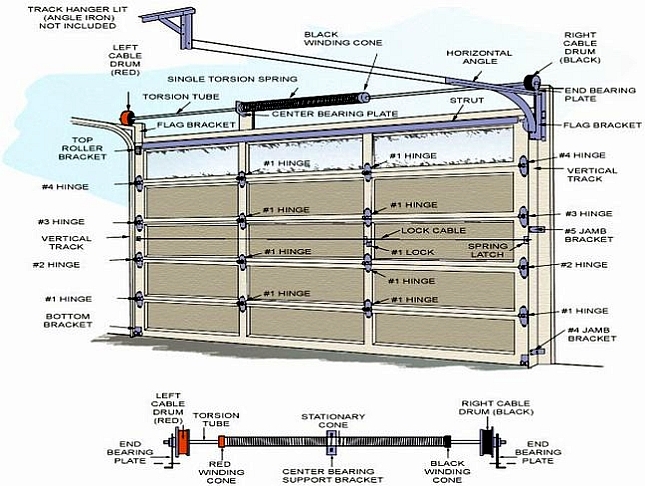 There are a few things you need to do to keep your garage door working smoothly and safely. 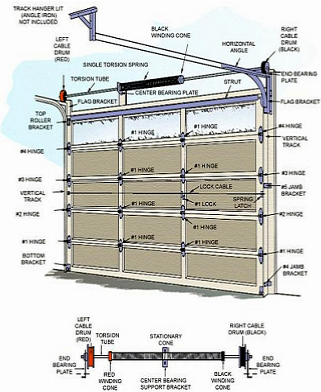 You should do a yearly checkup of your garage door and all of its parts to head off any problems before they start. I highly recommend a professional as it can be dangerous to work with the high tension springs that are common on most garage doors. I recommend that you call for a spring adjustment immediately before it strains an opener or throw a cable off. Call us at (813) 994-7272 for professional repairs, maintenance and adjustments.